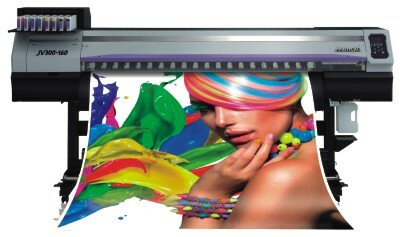 Next generation printer with beautiful output and high productivity. 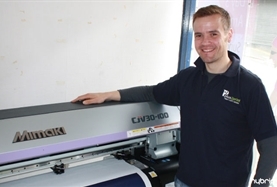 Mimaki's latest high performance JV300 Series sets a new benchmark for professional wide format printers. 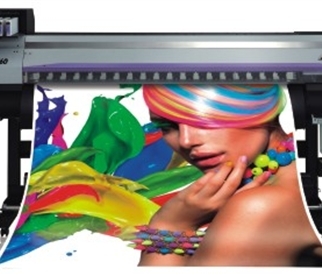 WIth the unrivalled versatility of multiple ink types, the JV300 delivers stunning photo-quality prints at class leading speeds and provides the ultimate wide format soltuion for sign and graphics professionals, sportswear and fashion manufacturers, print shops and more. 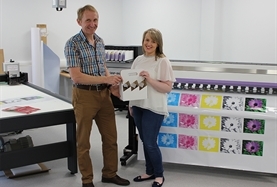 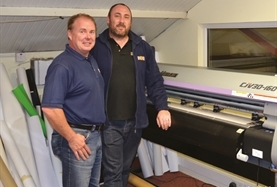 Mimaki RasterLink 6 RIP software included as standard.